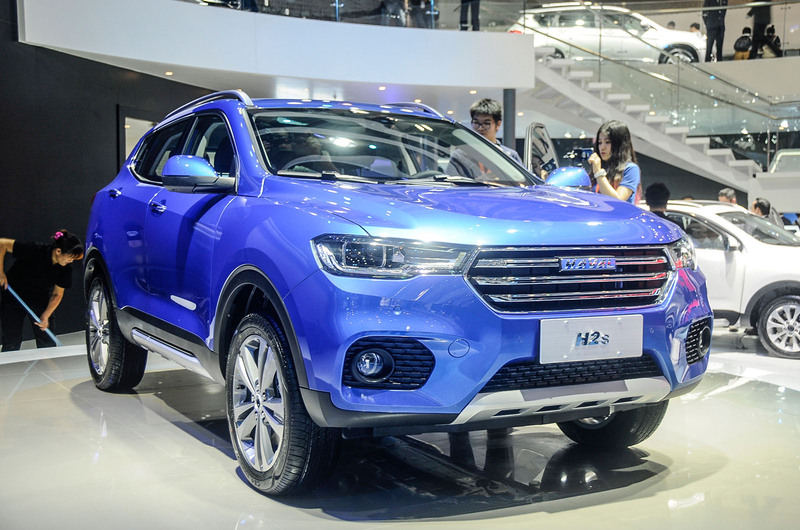 The Guangzhou motor show takes place today; the day after the LA motor show action finished. 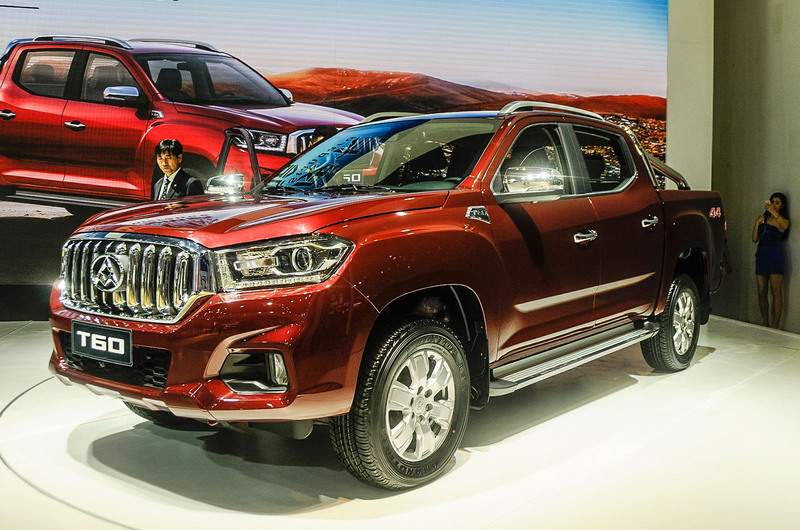 Here is our run-down of the most important and notable cars from one of China's largest motor shows. Notable for ditching the camshaft for a Pneumatic-Hydraulic-Electric-Actuator (PHEA). This enables independent control of every valve, and promises a 45% improvement in torque, plus a fuel economy increase of up to 15%. It may go into production in 2018. Designed by Pininfarina, the SEM DXC is the brand's small SUV model, and bears a passing resemblance to the Nissan Qashqai, in dimensions as well as styling cues. SEM claims that it's aiming at a youthful market with the DXC. 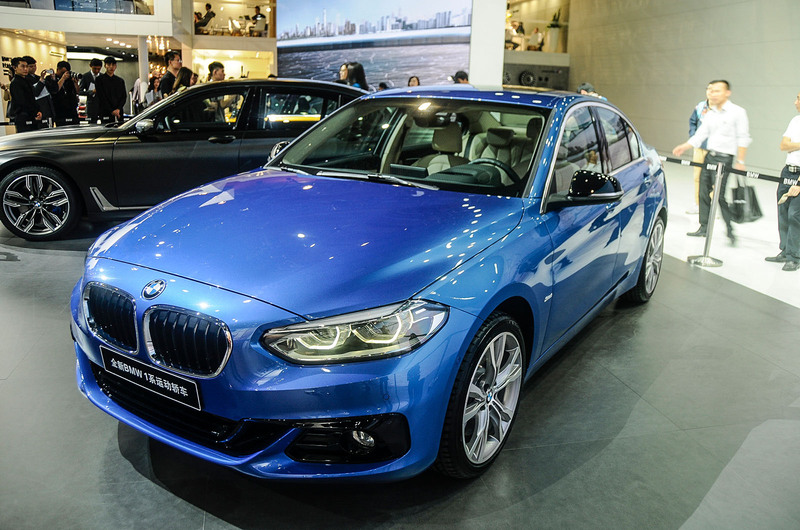 Despite its name, this car is unrelated to the 1 Series; it rides on the same front-wheel drive platform as the 2 Series Active Tourer, making this BMW's first ever front-wheel drive saloon. It will only be sold in China. Maxus was created when SAIC bought LDV in 2010. First, the old Maxus van was badged the V80, and now they’ve made the T60 pick-up, which could make its way to the UK. Interior quality is rather rough and ready. This is the first Haval production car from former BMW X5 and X6 designer Pierre Leclercq. Haval has decided to create two versions: one with a blue badge and the other red. These relatively minor cosmetic changes are claimed to attract trendy buyers (blue) and conservative ones (red). 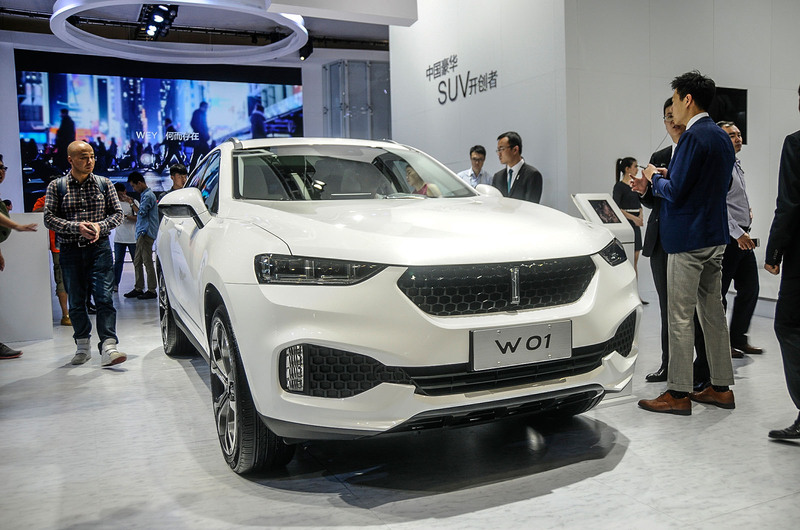 Not to be outdone by Geely’s Lynk&Co, Great Wall has decided to try to create a more upmarket brand with Wey. Currently officially still concepts, the W01 and W02 are near-production ready SUVs. 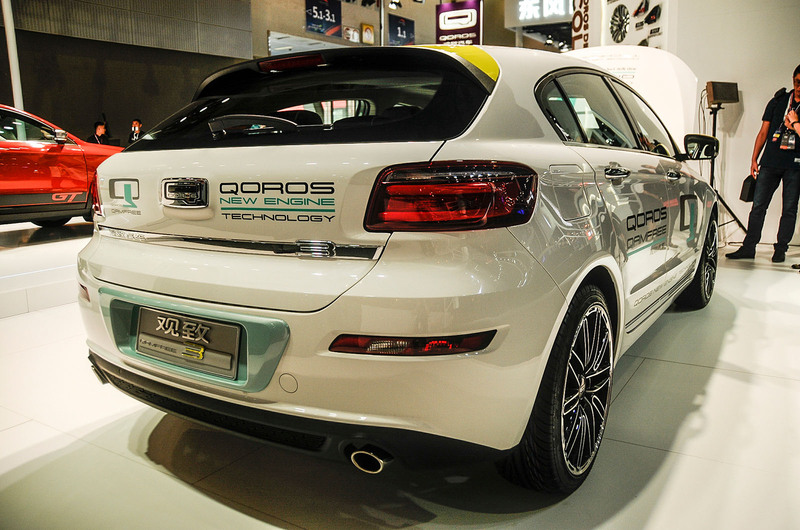 The official launch will be at the Shanghai motor show next year with sales set to start soon after. 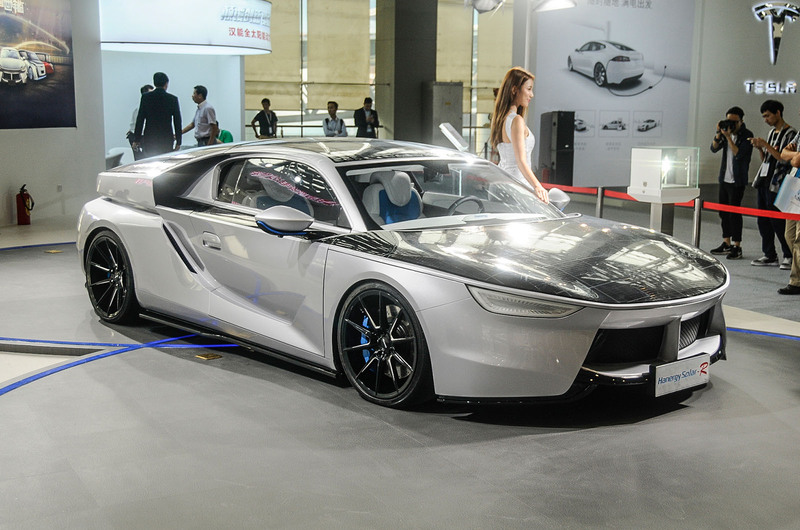 Recent Chinese motor shows have revealed a slew of electric sports car concepts, but this is one of the most unusual. Not only is it electric, it is solar-powered as well. Company representatives claim it can generate 8kW in five hours in favourable sun conditions. The car's range is said to be 260 miles, but with just a single motor performance is far from sporty: the 0-62mph time is rated only as “less than 10.5sec”. Production is likely in 2018. 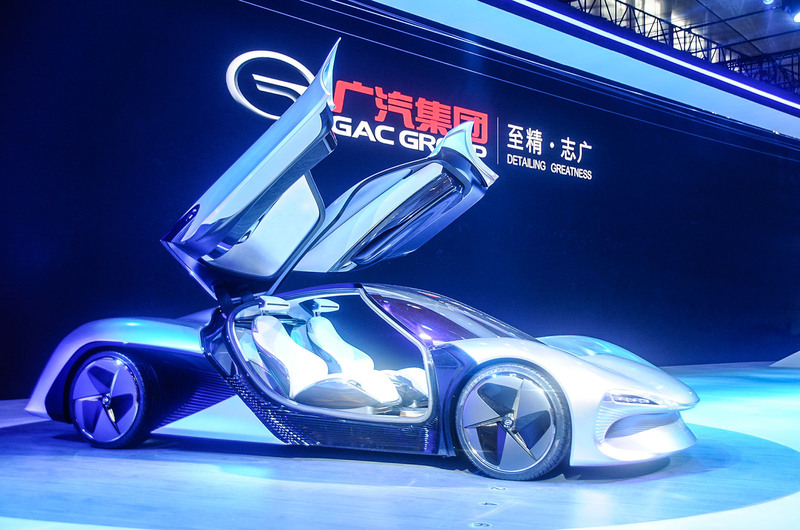 On its home turf of Guangzhou, GAC wanted to stand out. The Enlight, with its butterfly wing doors, certainly achieves this. It is an electric supercar concept and incorporates an autonomous driving capability. There’s no mention of a drivetrain, though, and it is questionable if this is anything but a fantasy concept. 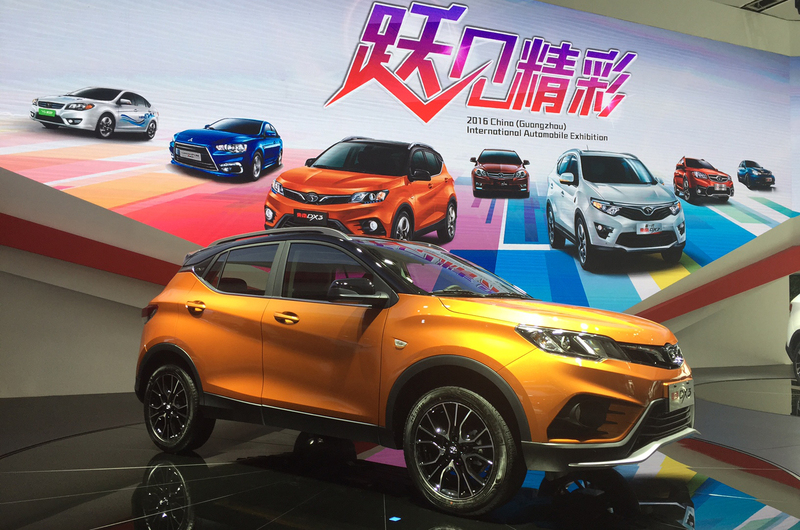 It’s a Chinese motor show, so a clone is inevitable. 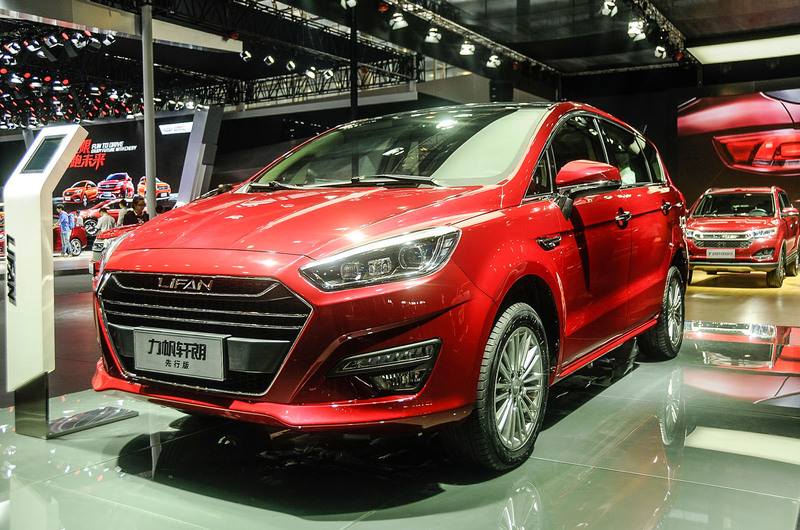 The Lifan’s resemblance to the Ford S-Max set tongues wagging, although showgoers also noted that the interior quality of the seven-seater demonstrates a huge leap forward for Lifan.